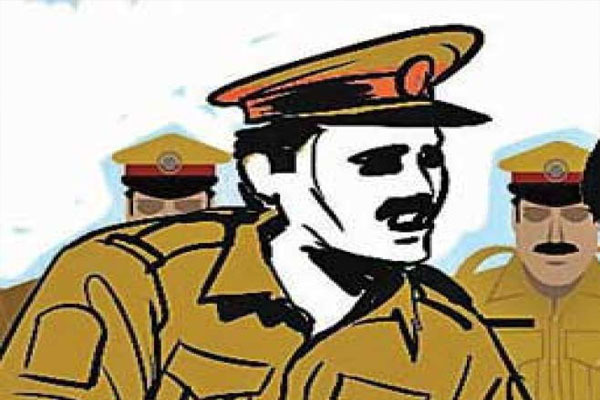 Bhubaneswar: Police inaction on attackers of a journalist in Puri district has raised many questions as to if the police has any responsibility to protect working scribes. According to reports, Bikram Acharya, a reporter of the leading Odia daily ‘The Prameya’, had gone to Beleswar chhak on the Puri-Konark marine road to cover a car accident yesterday afternoon. While he was taking photographs of a damaged car, some local youths asked them not to take any photo of the car and leave the place at once. As Acharya didn’t listen to them and did his duty, the miscreants beat him, injuring him severely. Later, Acharya was hospitalised. “Actually, the youths were trying to loot away valuable items from the car after the injured were taken to a hospital. Thus, they opposed me while I was taking photographs,” said Acharya, who filed a complaint with the police regarding attack on him. The police have detained only three persons and interrogating them.